UKRAINE ALLIES GO ISIS! 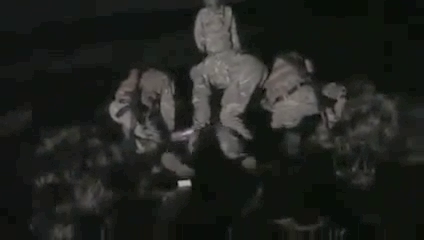 The Azov Battalion Crucified a Man and Burned Him Alive on Video!! April 25th, 2015. UKRAINE ALLIES GO ISIS! The Azov Battalion Crucified a Man and Burned Him Alive on Video!! These are our allies. These are forces the US recently sent three hundred military training forces to aid. The forces the Australian Prime Minister stated we were “all behind”. They appear to have crucified a man and burned him alive on video. It is one of the worst things I have ever seen. The man is taped to the cross first. The man is now nailed to the cross. His mouth is taped but the screams of agony are clearly heard. Seems to be real unfortunately. Om the cross, as they prepare to hoist it up. The fire reaches the man. The victim screams as the flames reach his feet and the video ends. 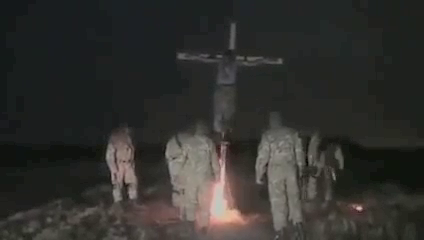 The video shows a man being nailed to a cross in an outdoor setting, a forest clearing, by a group of masked men who claim t be from the Azov battalion. 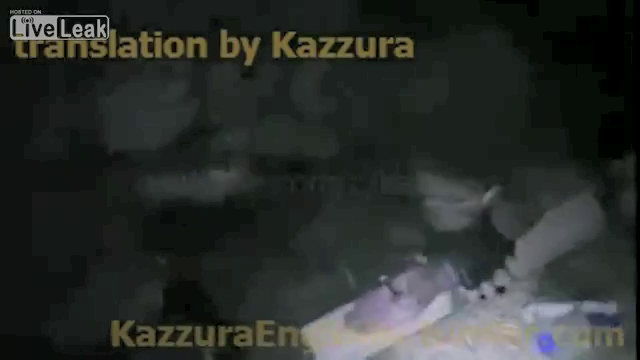 The video is coming from Novorussian sources, Kazzura posted it on their second channel but it was removed but I found it on a channel called Russian Insider. 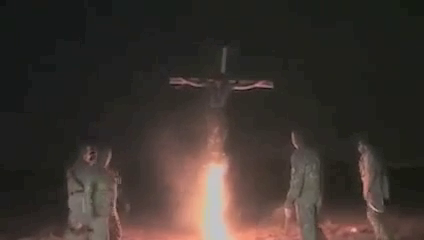 The video shows the man being nailed to the cross and the men set a fire underneath him after raising the cross. The video cuts off as the man begins to scream (his mouth is taped up) as the flames below begin to reach him. All of these propaganda videos deserve to be treated with skepticism, this may be a hoax, but the footage appears to be authentic. I have previously found footage where a member of the Azov battalion admitted to the torture of captured fighters. That doesn’t prove anything of course. 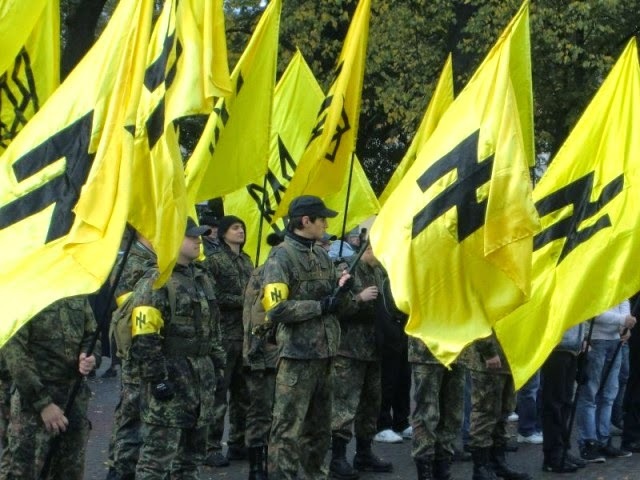 Azov battalion flags. All similarities with Nazi symbology are purely coincidental. These are our lads after all. Who are the Azov battalion? The Azov battalion are one of several so called “Volunteer” or “political” units, or militias that fight for the Ukraine but are not formally part of the Ukraine army. They are basically right wing ultra-nationalist militia integrated into the Ukraine military due to necessity. The Ceasefire and the Minsk Agreement. The ceasefire in the Donbass never took hold, but has been breaking very slowly, in small steps. The bottom line is that the Ukraine Government has treated the Minsk agreement with contempt, they showed no interest at any time in negotiating a settlement with the DPR and LPR leadership despite pledging to do so at the moment of the ceasefire. Until this changes the war will presumably grind from failed ceasefire to failed ceasefire with the Ukraine government presumably hoping that if it is still ongoing in 2017, the next US administration may offer decisive help. I have little doubt in the crucifixion videos authenticity, I am sure many will question it and it may turn out to be a fraud. I hope so, but I know what I saw. If the video is authentic it will be just one more chapter of horror from the same people who strangled a pregnant woman in Odessa last May, who shot their own people in the Maidan and presumably were also part of the broader group that destroyed flight MH17 and murdered all on board. That is not to forget the thousands of civilians slain in the indiscriminate bombardment of the Donbass region. 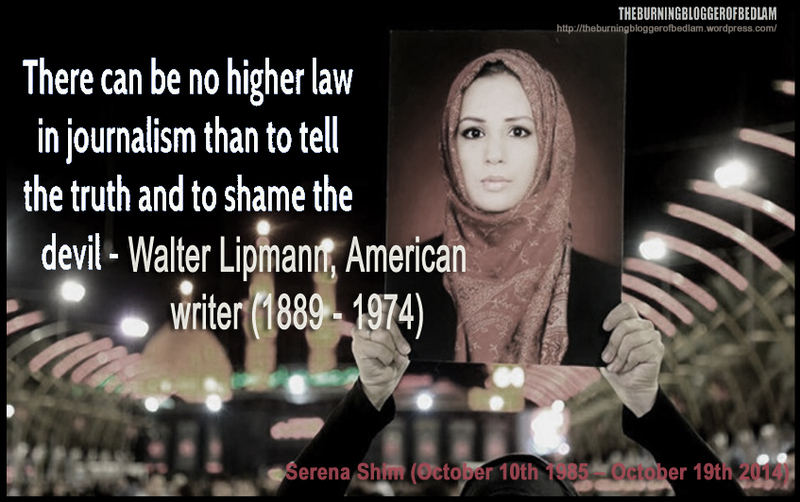 Nuland and Pyatt and Soros and Henri Levy must all be very proud of themselves.